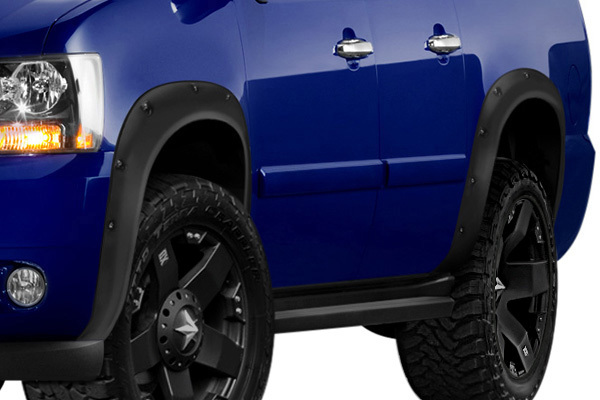 Special offer on Lund Elite Fender Flares at CARiD.com - Ford F150 Forums - Ford F-Series Truck Community. 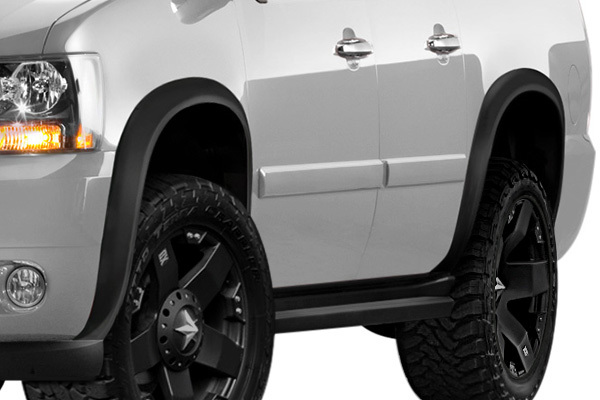 Whether your truck came with add-on fender flares or not, it's easy to clip on a set of Lund Elite Fender Flares. Even if you haven't added giant tires that stick out from the stock wheel arches, you still might like the burly look of the wider flares. Made from tough ABS plastic, these flares will take a lot of punishment without cracking or breaking. The standard finish looks rather like the standard finish on original-equipment flares, and for good reason: the OEM flares are made of the same ABS plastic. If black doesn't look right on your truck, you can just prep and paint them as if they were any other body panel on your truck. The textured finish will absorb a lot of road rash and damage without showing it. 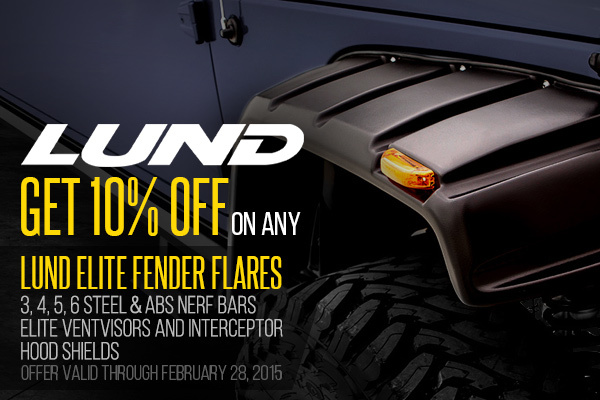 Don't miss your chance to buy Lund Elite Fender Flares and save 10% off the original price. Prices listed on the website are already reduced. Do not hesitate and make your purchase right now, this offer is valid through February 28, 2015! You can add these flares to your truck to upgrade from your standard OEM flares, replace a damaged or missing flare, or add flares to a truck that never had them before.